This year we are starting from 2 progressive remixes. 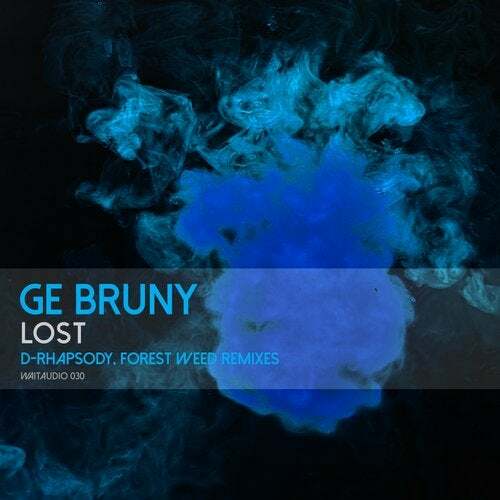 A few weeks ago we has an amazing release from Ge Bruny - Lost / Dark Lines. We got a hundreds feedbacks ang decided to create this edition with two marvelous remixes from D-Rhapsody and Forest Weed. As always, relax, dance and enjoy!